For those of you who have been following my recent blog of my wonderful Adventure in Mount Dora, this evening I am having one of those Flashback moments! Yes I know it was only last weekend, but some places leave a lovely feeling in your heart and I will do anything to relive them over and over! 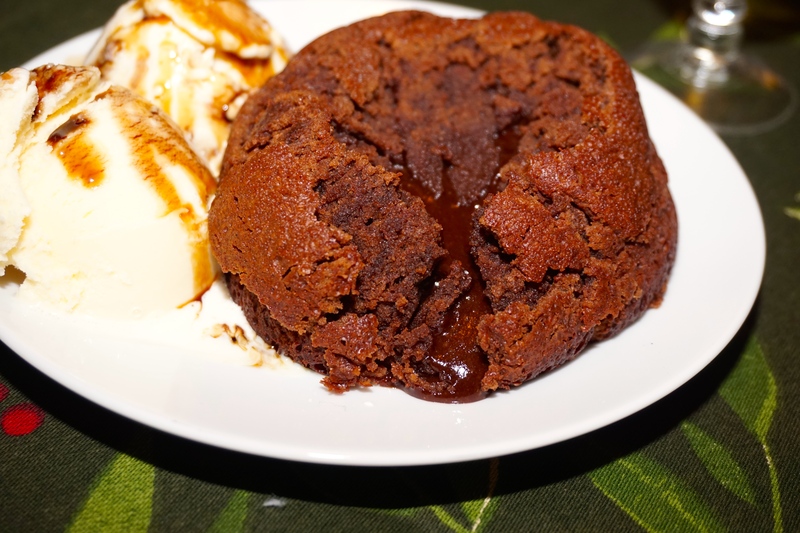 So last weekend, Saturday night to be exact my good friend (aka Big Sister) Ann, made us a wonderful dinner that ended with a yummy Chocolate Lava Cake, topped with double vanilla ice-cream and a drizzle of Chocolate Balsamic Vinegar. Yeah I know what you are thinking and it was all of that and more……. 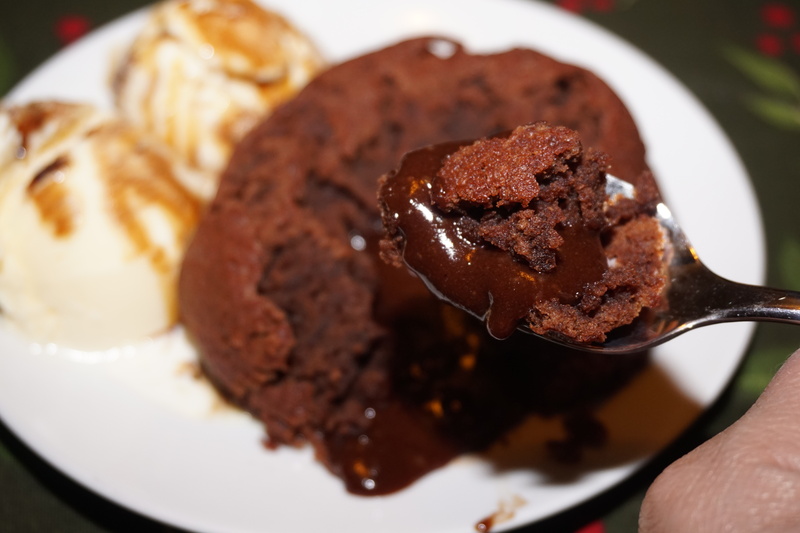 Tonight, home alone, hubby traveling and kids out doing their thing, I had this overwhelming feeling to relive a tiny little bit of last weekend and I did so by making myself this little bite of heaven! 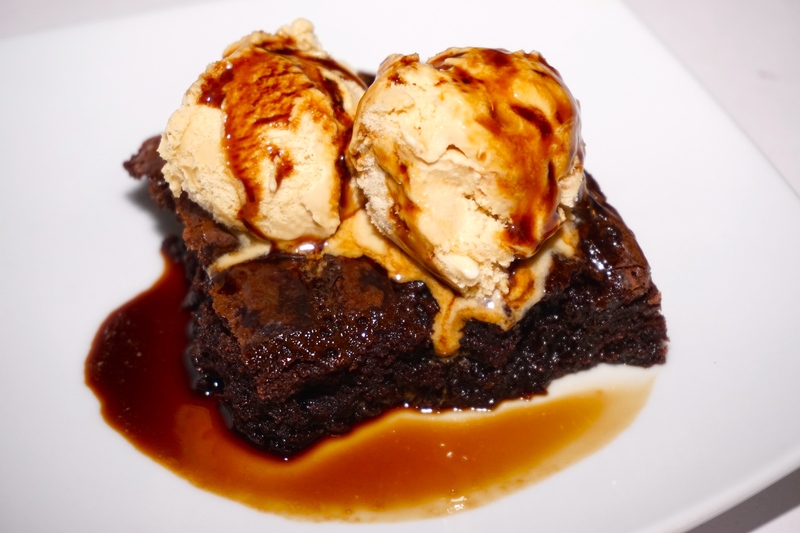 I made a gooey chocolate and salted caramel brownie, then topped it off with 2 small scoops of salted caramel ice-cream and wrapped it all up with more than a drizzle of Expresso Balsamic Vinegar! Yes it just took one bite and I got transported straight back to Mount Dora, into my friend Ann’s dining room and through the streets of Historic Mount Dora into the Mount Dora Olive Oil Company where I purchased the delicious Balsamic Vinegar. From there, took a little stroll down the road right back into the Wine Den to sip of some lovely wine……. Nearly had to go for seconds hoping I would find myself back on the Segway tour through the quaint streets, broad walks, wooded areas, parks and sidewalks…….but I am strong and I didn’t! Will save that for another time…. Next time you find yourself reminiscing about good times, why not make the effort and relive them in your own house? It’s not that difficult and the feeling is totally priceless :-)! Prev Its a Rooster Affair …….